Meet the Veterinarians & Team of Furry Friends Animal Hospital in Saskatoon! We’re pleased to provide exceptional vet care for your pets! Please call us at (306) 934-8387 to speak to one of our caring staff members! Beginning his career in Veterinary Medicine in 1997, Dr. David Nairn first practiced in Melfort, Saskatchewan with a relocation to Saskatoon in 2008. 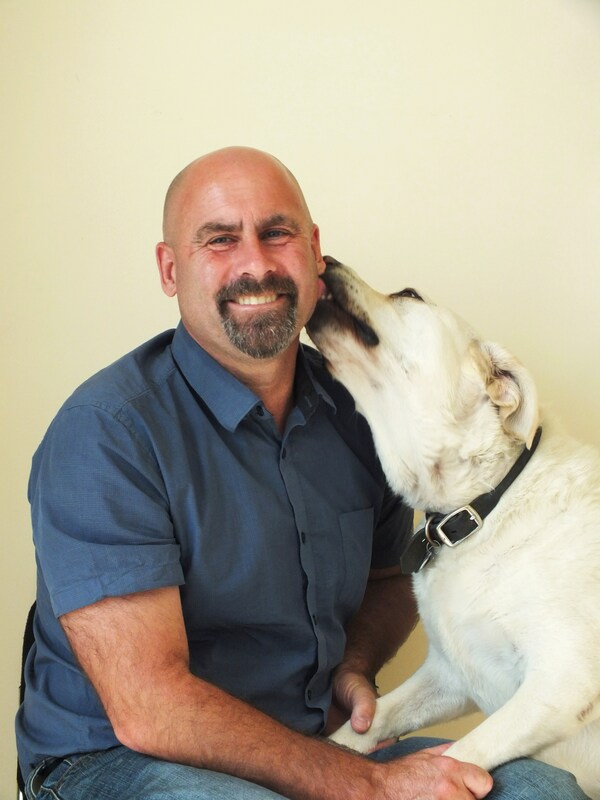 In 2014 Dave purchased and became the proud owner of Furry Friends Animal Hospital. Awarded the Saskatchewan Veterinary Medical Association Mentorship and Leadership Award in 2014, Dave became the first recipient to be acknowledged for his work with veterinary students.